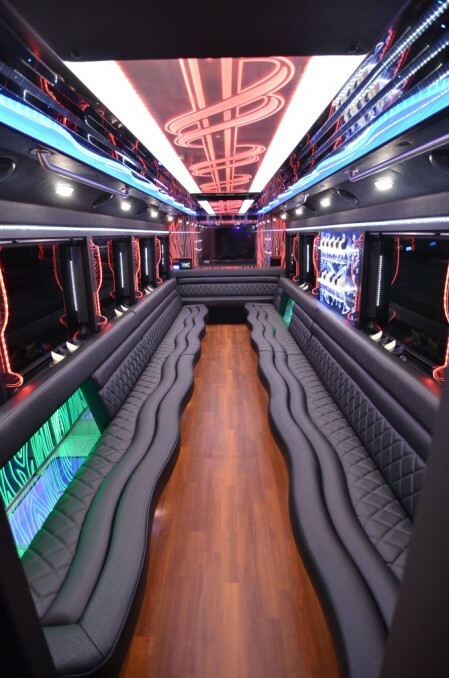 When you are in need of transportation for a larger group, these party buses are designed for comfort and versatility. With perimeter seating, optional tables with drink holders, and premium sound systems, this equipment is perfect for special events. 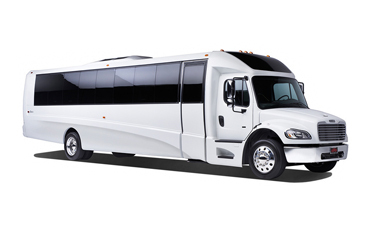 These buses are an excellent choice for wedding transportation, parties, winery trips, bachelor / bachelorette parties, and sporting events.